As SLE is an auto immune disease, the main stress of the Ayurveda is on correcting the doshas that is vata, pitta and kafa. And as far as treatment is concerned we have to maintain the rhythm between all doshas. In this way by enhancing the immune level we cure SLE by Ayurveda. Thus Ayurveda Treatment of SLE includes pure herbal extracts, herbal medicines, healthy life style and healthy diet style. 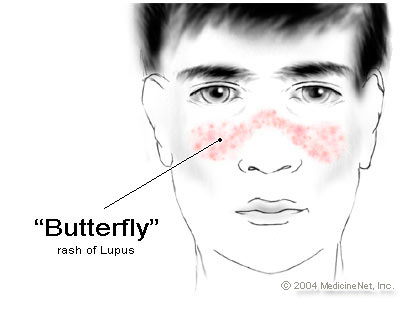 A satvic (pure) and healthy diet which includes all the necessary vitamins and minerals is the most effective way to prevent and treat lupus.